Resistors used in the different applications such as load benches, impulsive loads, anti-condensation, elevators, cranes and bridge cranes, electromedical, naval, inertial loads, printed circuits, etc. The different types families provide the various needs. 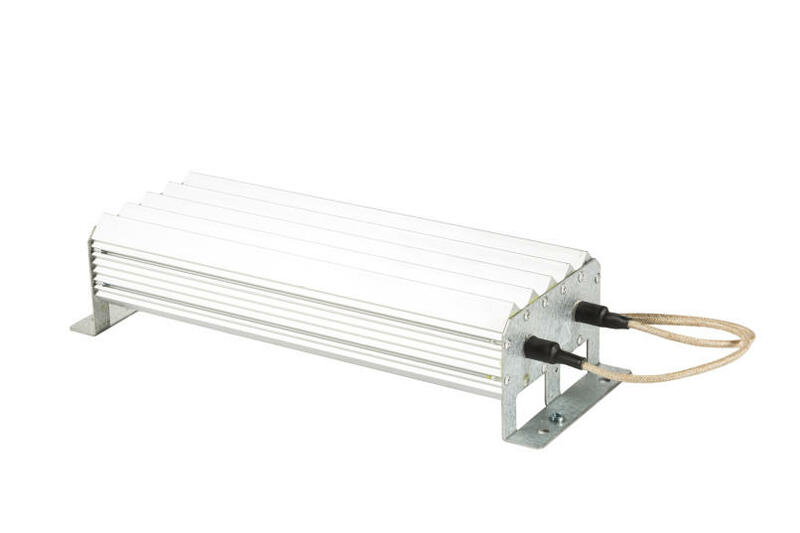 Resistive module with excellent electrical and thermal characteristics with high power density, designed to operate with high energy impulsive loads and with short duty-cycles. In its power class it is, without a doubt, the most compact one you can find on the market. Flat resistors are robust braking resistors in an aluminum housing designed to dissipate strong dynamic loads in applications such as snubber, safety braking, current limiters and motion control. The new generation of cabinet resistors, robust, efficient and compact, is able to accommodate different resistors, in order to adapt to the most diversified uses, from the continuous load benches to the safety braking, d to the loads for high precision tests dynamic loads. The protective cabinet is made of high quality materials and technical treatments that ensure long life and durability over time. 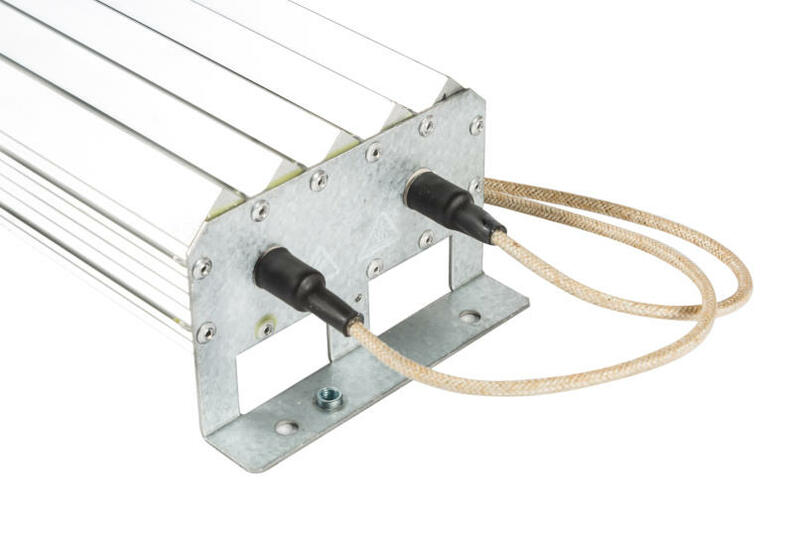 Resistive module that develop the classic tubular resistors in cemented version, with proven reliability and robustness, housing them in a sheet metal structure protected in perforated aluzinc with degree of protection IP20, access to terminals through cable gland, which makes them structurally autonomous and conform to safety regulations. Products designed to meet the needs of the customer to meet all the necessary requirements in collaboration with our technical office.